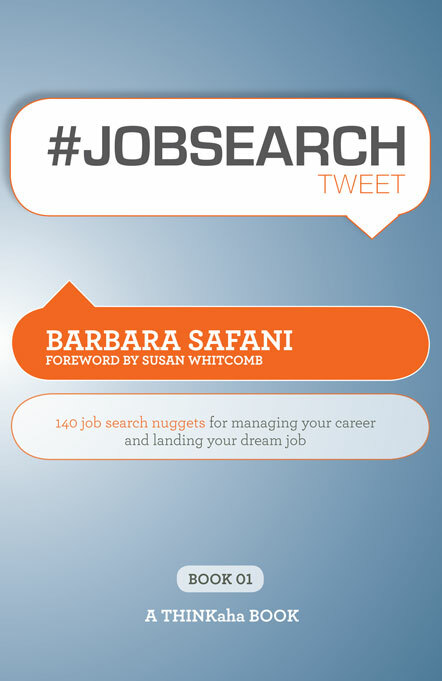 Affiliate resources for #JOBSEARCHtweet Book01: 140 job search nuggets for managing your career and landing your dream job. 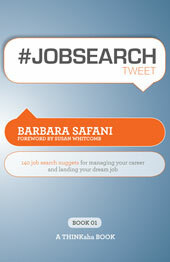 '#JOBSEARCHtweet Book01� : How do you market yourself in a competitive job market and get more of what you want? From building a strong resume to leveraging online networks for maximum efficiency, '#JOB SEARCHtweet' gives you expert job search advice in 140 bite-sized lessons. IMPORTANT: Please replace the XXXXXX's in this code with your affiliate ID in order to receive credit. Be sure to test your links after implementation. This link should forward your customers to http://www.thinkaha.com/jobsearchtweet-book01/.